Take with Ayurtox, Hydroxycut, and Lean Muscle to enjoy optimal results! 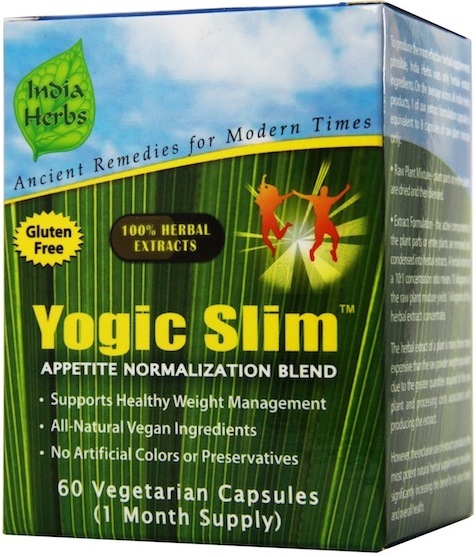 Yogic Slim supports digestion to support healthy weight management. Individual results vary in conjunction with balanced diet and regular exercise.